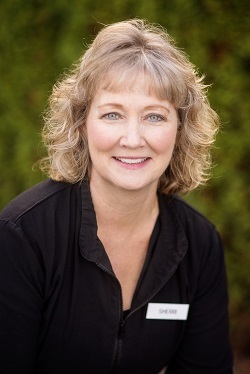 Sherri – Office Manager: Sherri has over 40 years in dentistry and has been with Kirkland Family over 20 years. She loves giving her personal touch to patients who often feel just like family, and she especially loves children. Sherri’s grandchildren are the highlight of her life. Sherri also enjoys reading, cooking and gardening. 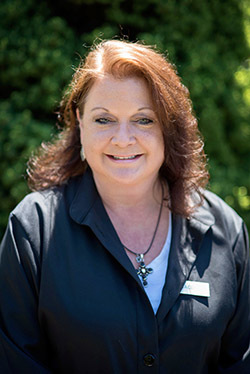 Becky – Dental Hygienist: Becky has been working at Kirkland Family Dentistry since 1996. She enjoys the patients and staff here. She is our go-to staff member for Invisalign and loves seeing the beautiful smiles that Invisalign creates. When Becky is not here treating patients, she is an avid marathon runner, The Boston Marathon being her favorite. She also enjoys skiing and biking with her husband, son and daughter. 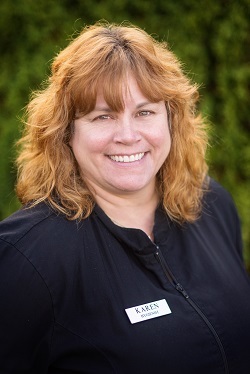 Karen – Restorative Dental Hygienist: Karen has over 30 years working in the dental field with over 14 years working as a hygienist. In addition to hygiene, she now utilizes her skills and experience to provide restorative dental care. She prides herself on providing the highest quality dental care with emphasis on compassion and kindness. 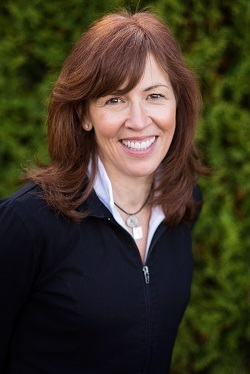 Since joining Dr. Greene in 2000, Karen has created and maintained close personal relationships with all her patients. In her free time, she enjoys reading, walking and working on her crafting. She resides in Kirkland with her husband and three daughters. 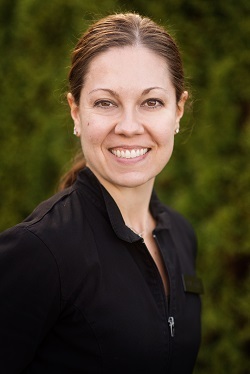 Julie – Dental Hygienist: Julie grew up in Kirkland. She is a mother of two children, Reese and Conner, who keep her very busy. She has worked in dentistry for 20 years and loves it today as much as when she first started. In her spare time Julie enjoys playing with her kids, boating and gardening. 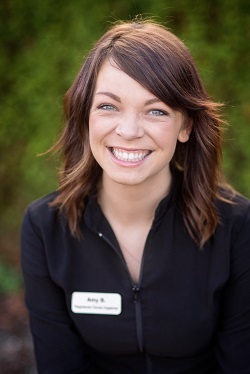 Amy – Restorative Dental Hygienist: Amy has been working in the dental field for over 10 years. 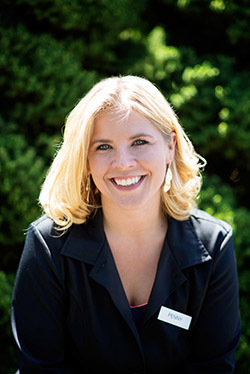 She started her career as an assistant at Kirkland Family Dentistry then went on to graduate Hygiene School with focus on restorative dentistry. She loves working with patients and prides herself in providing excellent care. In her spare time Amy enjoys, skiing, camping, boating, traveling and spending time with her family. 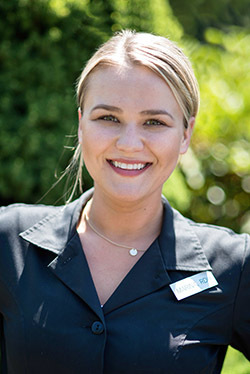 Marina – Restorative Dental Hygienist: Marina was born in Ukraine, but grew up here in the Northwest. 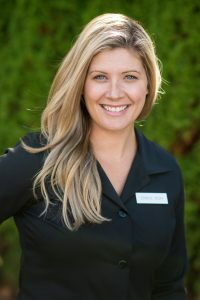 She has been in the dental field for more than 10 years, and she has a passion for providing the highest standard of care to the patients who visit Kirkland Family Dentistry. She enjoys hiking, skiing, and spending time with friends and family. Erika – Dental Hygienist: Erika grew up in the Pacific northwest and enjoys spending time outdoors with family and friends. 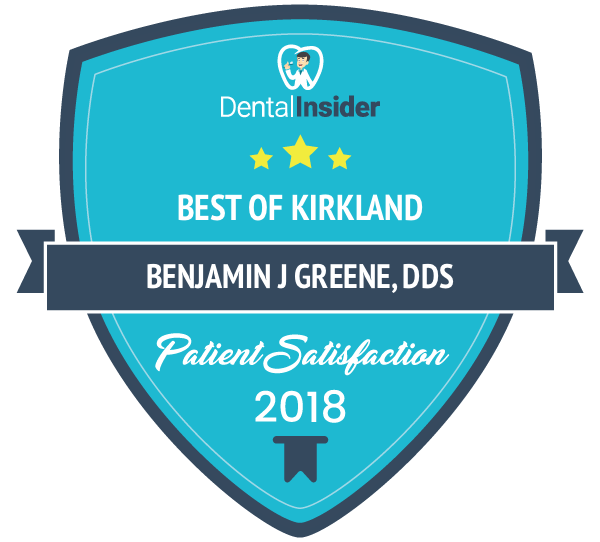 Assuring patients have a positive experience while visiting Kirkland Family Dentistry is a top priority. She prides herself in using a compassionate approach to dental hygiene care which allows her to develop and deliver personalized care while educating patients about oral health prevention. Jen – Dental Assistant: Jen has been in the dental field since 2005 and enjoys building lasting personal relationships with patients and providing excellent care. In her spare time she enjoys cooking and spending time outside. Not originally from Washington, she definitely enjoys the rain more than the sun! Sara – Dental Assistant: Sara loves being a dental assistant, and she prides herself in her calm and soothing chair-side manner. Sara works to make all appointments as comfortable and relaxing as possible. It has always been her goal to work in a dental practice that promotes affordable dental healthcare for the entire family. Sara enjoys being a mother and watching her child in sports throughout the year. 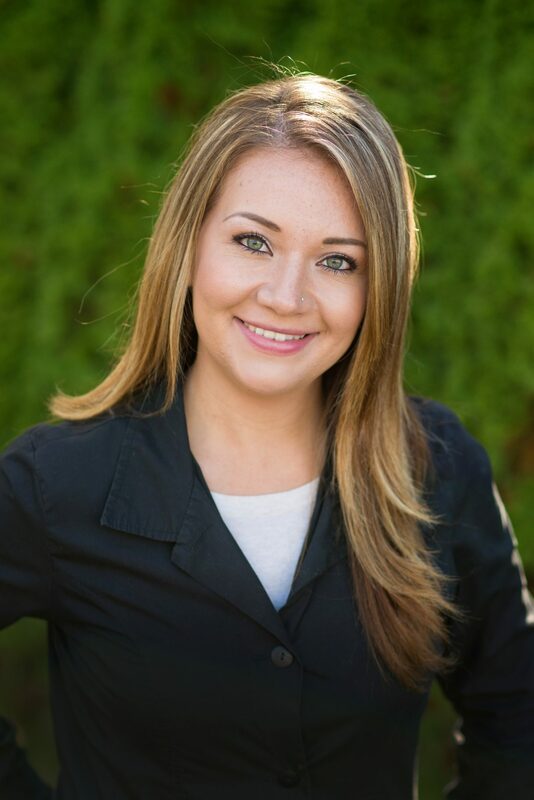 Cher – Insurance Coordinator: Cher is tremendously helpful in working with your insurance carrier to verify your coverage and minimize your out of pocket expenses. 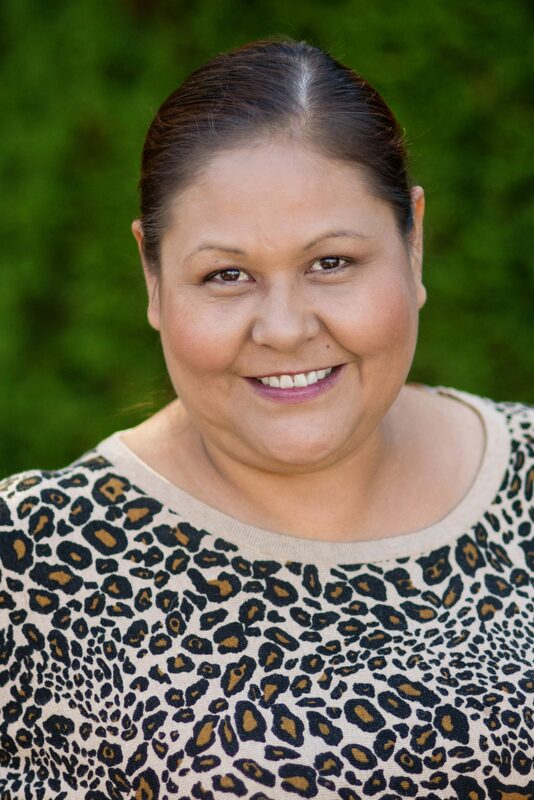 She is an enrolled member of the Tlingit and Hiada Indian Tribes of Alaska and serves as a Washington state chapter delegate. Cher is also an enrolled descendant of the Blackfeet nation of Browning, Montana. She continuously works with the Native American community in the greater Seattle area, helping to preserve the native culture. Veronica – Care Coordinator : Veronica recently moved to the Seattle area and joined our team, though she was already a long time Seahawks fan. Veronica is an active woman who enjoys the outdoor activities that are available year round here in the Pacific Northwest. Veronica is fluent in Spanish and is happy to assist with bridging any language barriers. 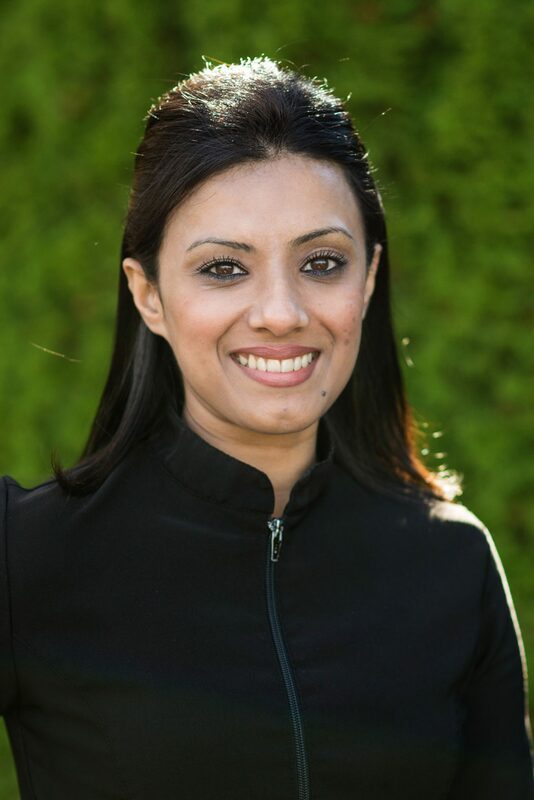 Sherlin – Insurance Coordinator: Sherlin was raised in Dubai before moving to Seattle in 2010, where she now enjoys everything that the Northwest has to offer. In her spare time, she likes to spend time with her family, watch movies, and volunteer at her parish’s community events. 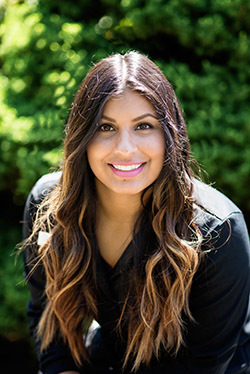 Sherlin believes that quality dental care can shape a person’s life in a remarkable way. She truly loves watching patients leave our office with a smile. 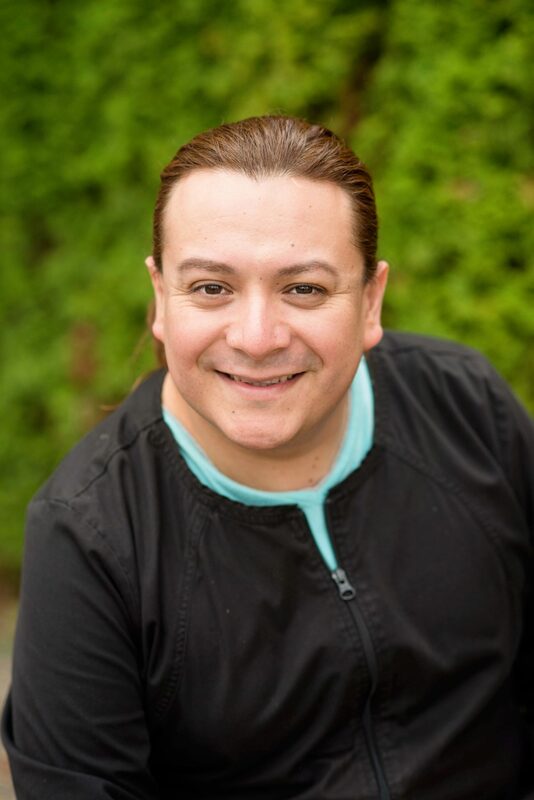 Chris – Sterilization Technician: Chris is the sterilization technician for Kirkland Family Dentistry. He enjoys meeting all the patients, while providing a safe and clean facility.The most important part of his life is his family. He also enjoys cooking different types of foods from around the world. His energetic outlook on life keeps him active and positive. One major goal he has in life is to travel the world with his family, while learning more recipes, to share with everyone. 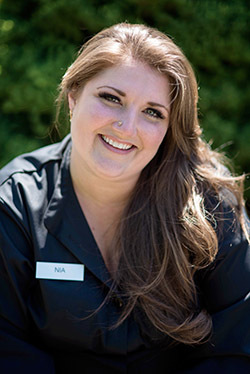 Nia – Dental Assistant: Nia has been a dental assistant since 2013 and has been committed to providing excellent patient care. In her free time, she enjoys painting, reading, cooking, and going on long walks with her dogs. 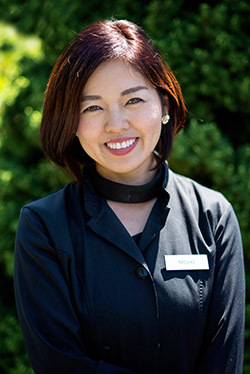 Misaki – Hygienist: Misaki started her dental career in 2010 and she brings to our office a passion of dentistry. She continually expands her knowledge in the dental field and strives for the best quality care possible for patients she treats. She grew up in Japan and found her second home here in Evergreen Washington State. She enjoys her spare time seeking adventures by traveling and challenging taste buds by trying various recipes from different countries. 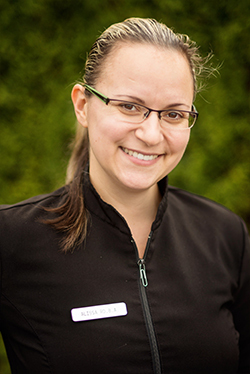 Penny – Treatment Coordinator: Penny grew up in Kirkland and she started her career as a dental assistant in 2005. After a year of dental assisting, she moved to the front office. She really enjoys building relationships with patients and creating a positive dental experience. When Penny is not working in the office, she is living a busy life raising her four children. She loves riding her motorcycle and hiking with her dog. 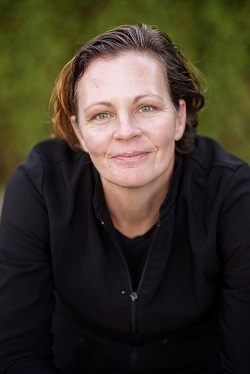 Stacee – Patient Care Coordinator: Stacee was born and raised in Kirkland, and has been in the dental field for thirty plus years. She has enjoyed getting to know the many patients she has encountered. Stacee has been married to her husband Greg for over thirty years, has two Sons, Drew and Parker, and one “like a daughter” Jessica. Outside the office she likes to shop, read and go camping with her family. Alissa: Born and raised in Bulgaria, Alissa always knew she wanted to be a healthcare provider. She values her role as a clinician in improving her patients systemic health through education, prevention, promotion of health and treatment of disease. Alissa along with her husband and two daughters resides in Kirkland and enjoys family movie nights and playing with the kids outside.